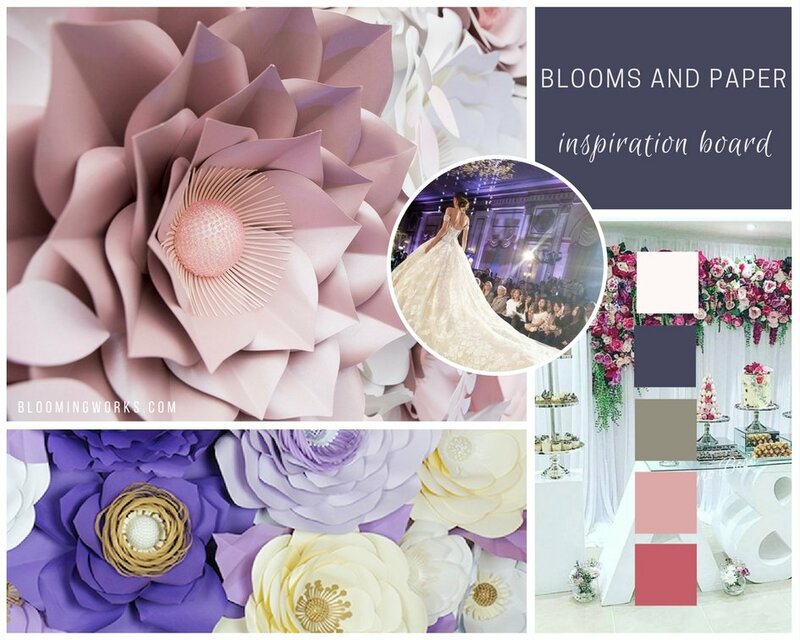 Blooms And Paper is a Vancouver based company, offering handcrafted custom-made floral creations for any kind of events and store front displays. The website needed a modern, delicate and a feminine look. Ayame, the owner wanted the original logo, so the site design and the color palette had to blend in with the logo. The theme of the website revolves around flowers. A blush rosy pink palette captures the beauty and simplicity of them. We have kept the colour combinations to a minimum, in order to draw all the attention towards the intricate floral creations, as they are the highlight of the website. Separate picture galleries for events and product categories makes it easy to browse through hundreds of pictures. The website is mobile friendly and looks stunning on all devices. Manasi is AMAZING! 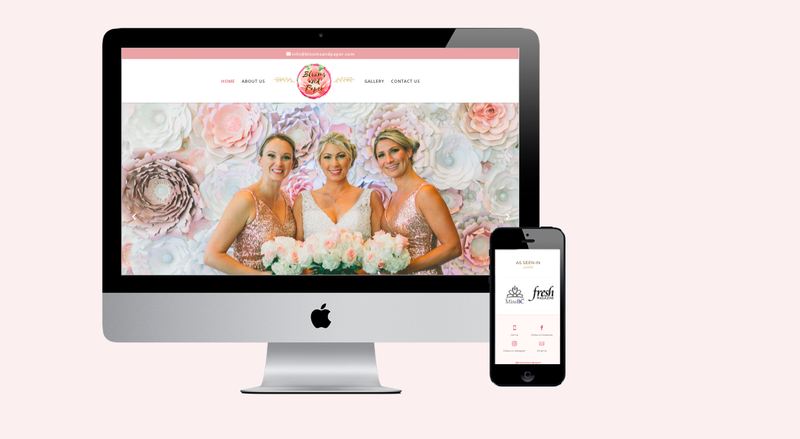 I am so happy that I have chosen Blooming Works to create my website.. she created it just the way I like it.. She’s very easy to work with and catered to all my needs and demands. I love how my website turned out and I am getting lots of compliments. Thank you so so much once again! Highly Recommended!